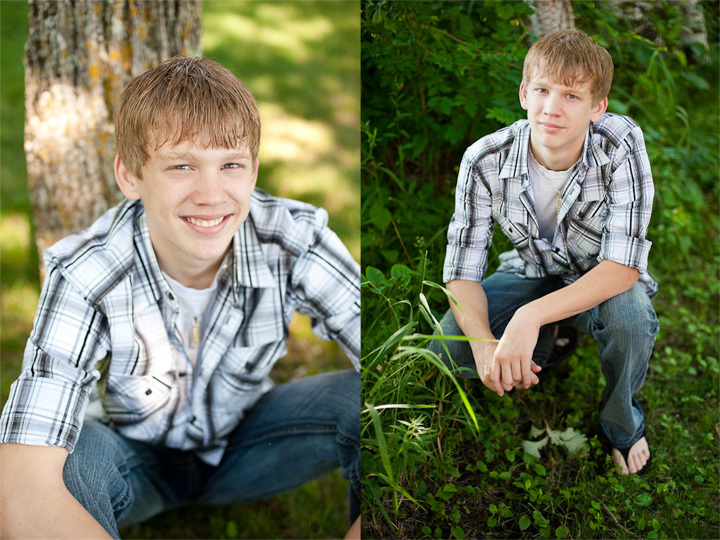 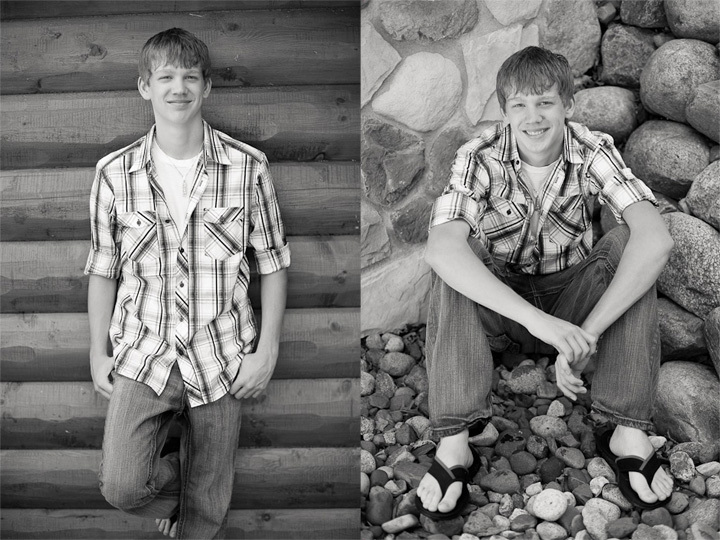 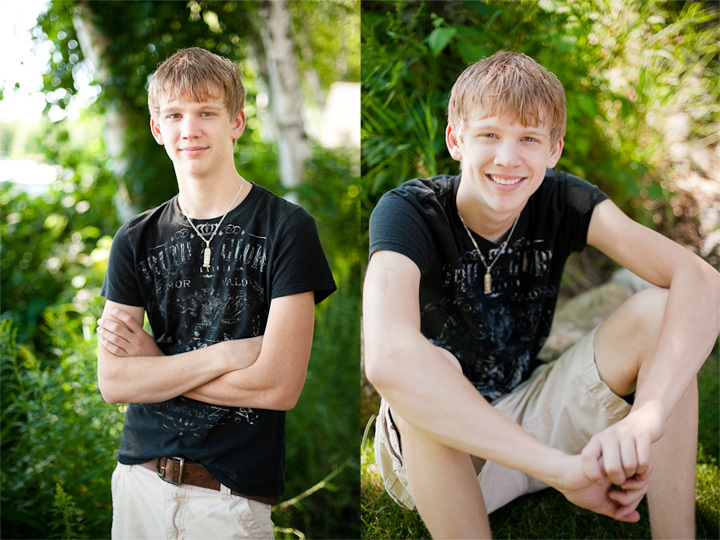 Kegan is a 2012 senior at Pequot Lakes High School. 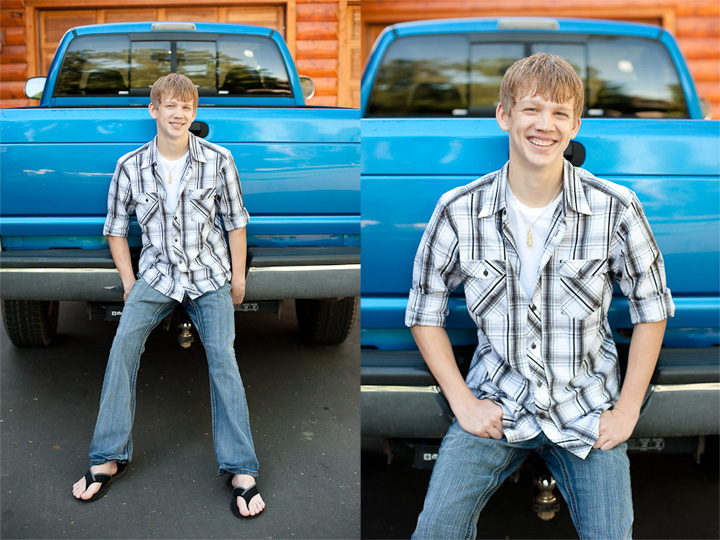 He loves to snowboard, work on his truck, and hang out with his friends and his brother. 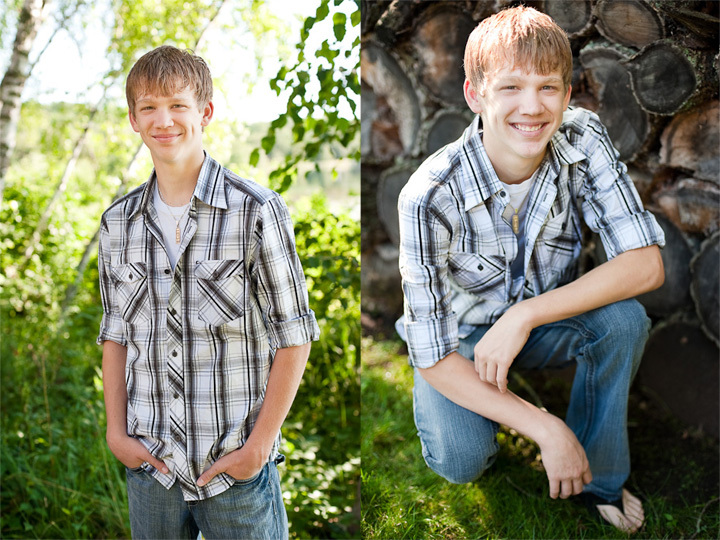 His easy going smile and laid back attitude serve him well in the whirlwind that is high school. 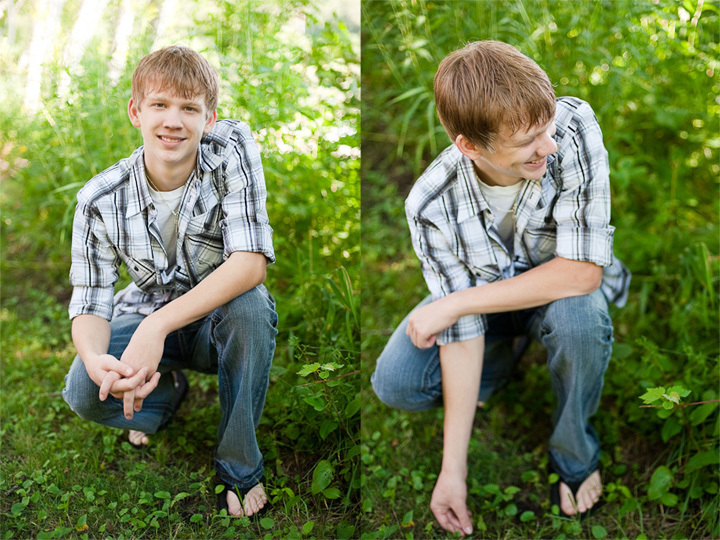 I had fun spending the morning with him, hearing about his life and his plans for the future, while photographing him right as he is now, on the verge of life after high school. 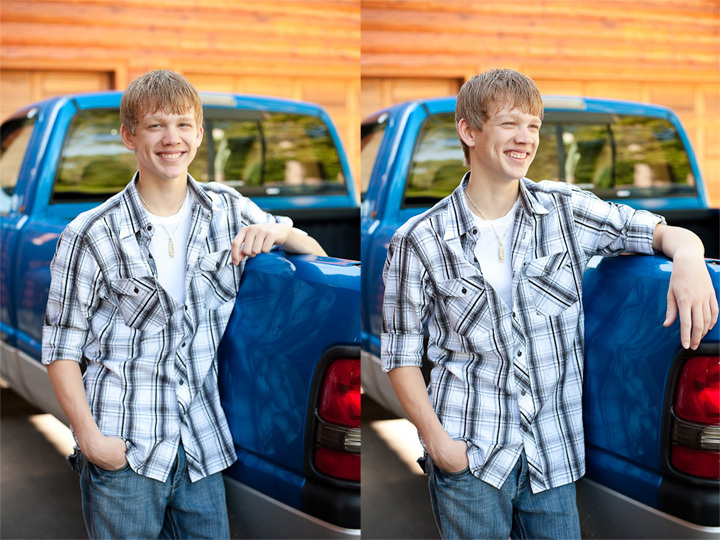 Kegan, thanks for being such a great sport and laughing at my [not so funny] jokes. 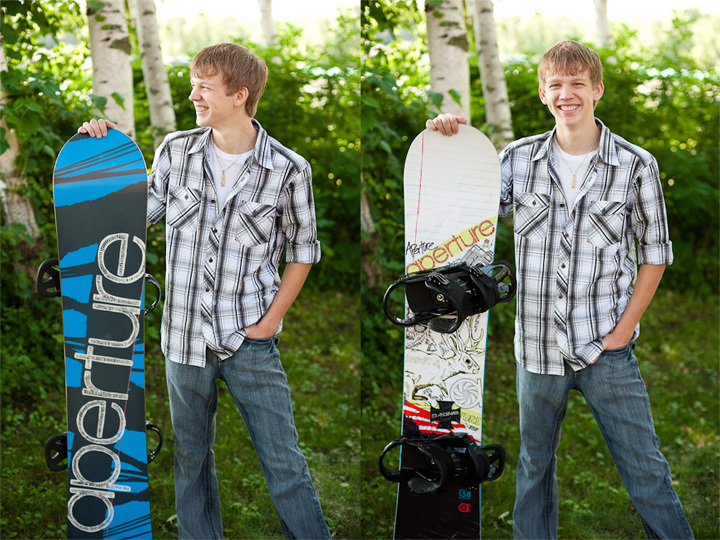 Have fun this year, and good luck in all the adventures ahead!